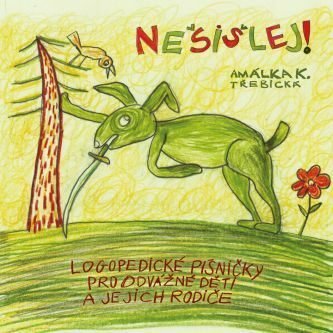 “Nebojme se pohádek” (i.e. 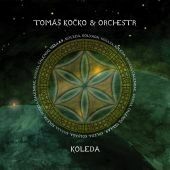 Don’t Be Afraid of Fairytales) - says the chorus of one of the songs from the new album of Tomáš Kočko and his ORCHESTRA. 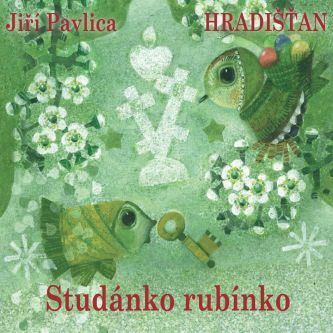 Z Radosti, the new album, includes over twenty songs, three fairy tales and one board game in the CD pack. 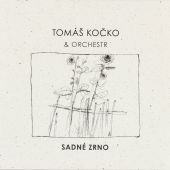 Acoustic songs are connected by three fairy tales, written by Tomáš Kočko, and are based on Tomáš’s work for the Radost theater in Brno. 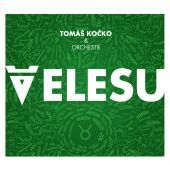 Tomáš Kočko & Orchestr enjoyed working on this new record and will definitely bring joy to many children and their parents. 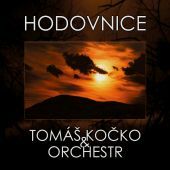 The new album, Z Radosti, brings songs from three fairytales, which the theater has, or has had as part of its repertoire. 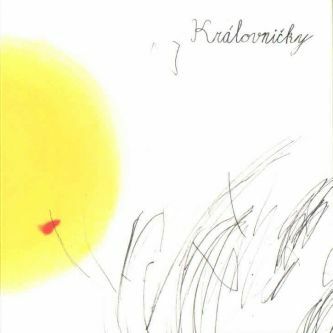 Two fairy tales are classical, one modern, although it has already become a classic too - Kubula a Kuba Kubikula. 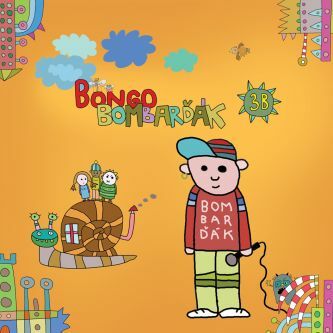 Every story has its music robe so on the record, you can find both cimbalo music or Czech schrammelmusik. 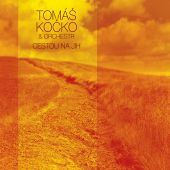 For the continuity of the fairy tales, Tomáš Kočko became the voice for the accompanying text, which is hidden in the pauses. You will hear it only when you insert the record in the record player and let it play. Random selection will only allow you to play the songs. 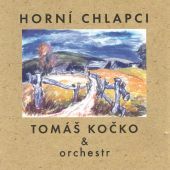 Tomáš’s main scenographer, Michal Hejmovský designed the booklet with the fairytale characters. 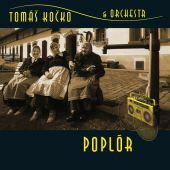 The record will be officially released at the Christmas concert in Brno - this time in the puppet theater Radost, on December 14th, 2017 at 6pm. 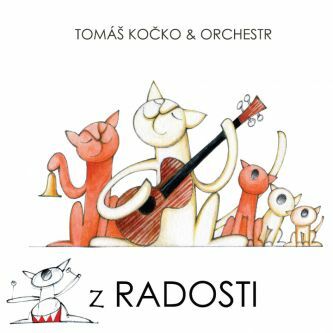 The album Z Radosti will please not only all fans of Tomáš Kočko’s work but also their parents and especially their kids. 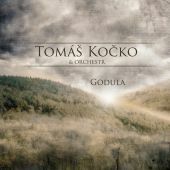 So, as Tomáš Kočko sings…. don’t be afraid of fairytales!